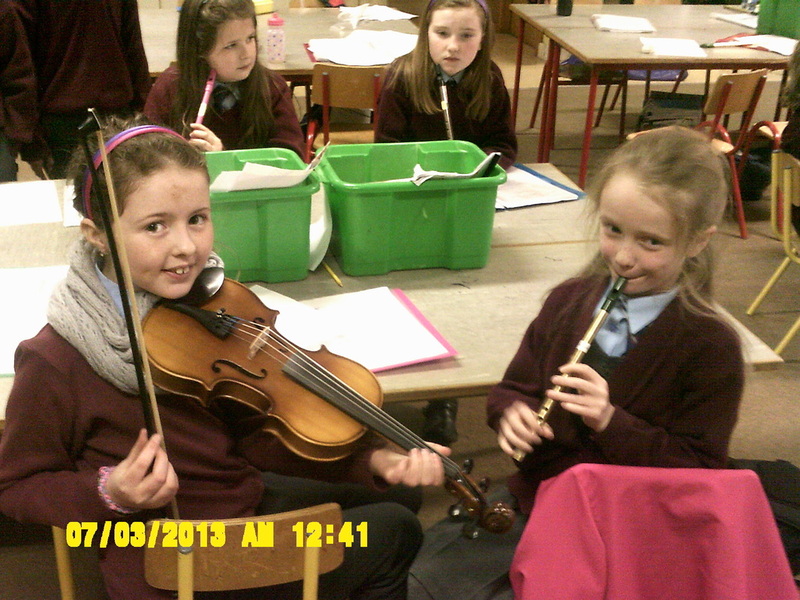 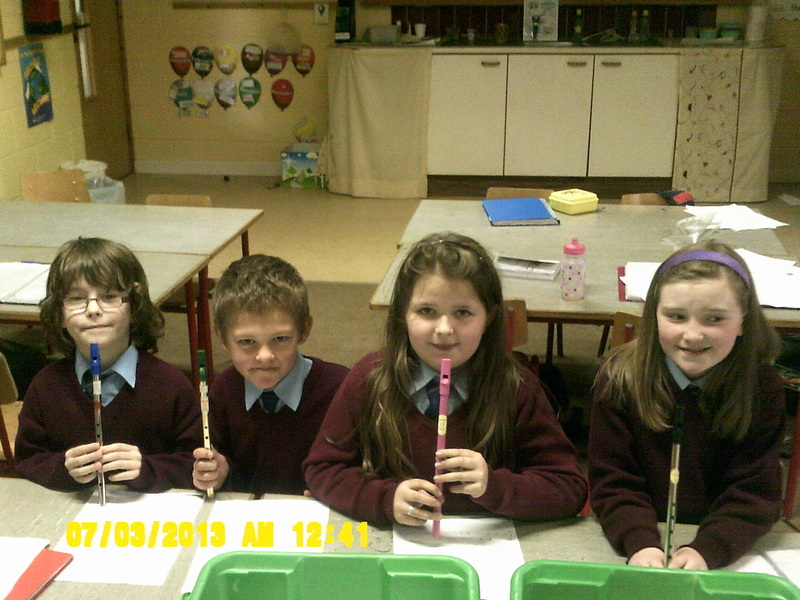 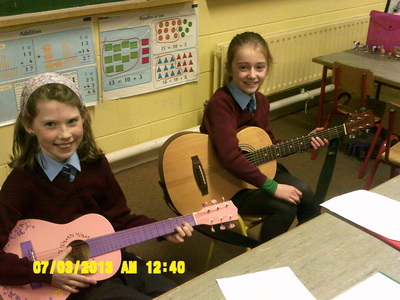 Folk Group ran after school on Wednesdays for five weeks in term two. 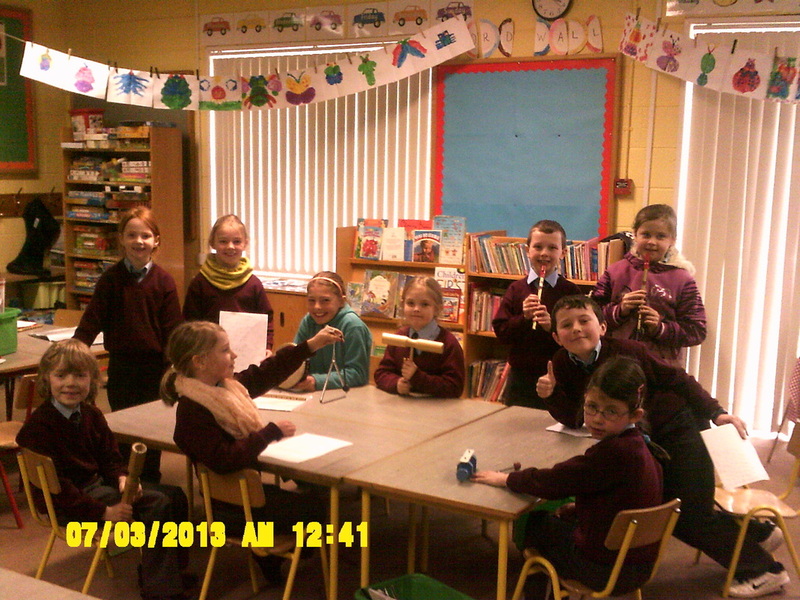 Children from 1st to 4th participated and it was a great success. 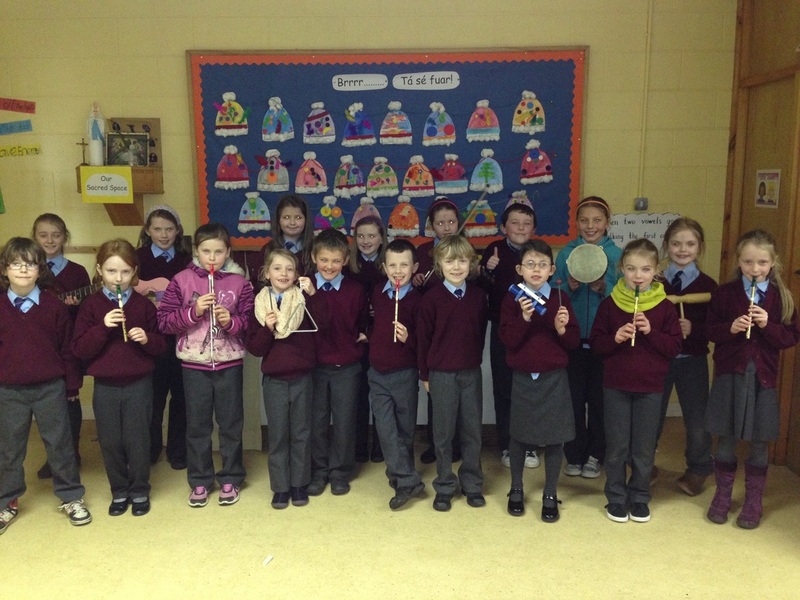 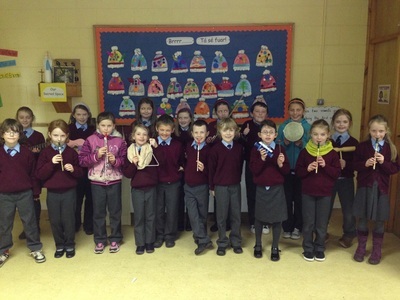 The children learned a variety of songs, rhythm patterns, clapping games and developed their skills on their chosen instrument. It was facilitated by staff members Ms. Drew and Ms. Kelleher and the children thoroughly enjoyed the musical experience.